December in Santa Barbara: Baby, it’s GOLD Outside. Glowing sunsets, golden sandy beaches, sunshiny days, twinkling night lights and festive happenings. They all await you in Santa Barbara this holiday season. 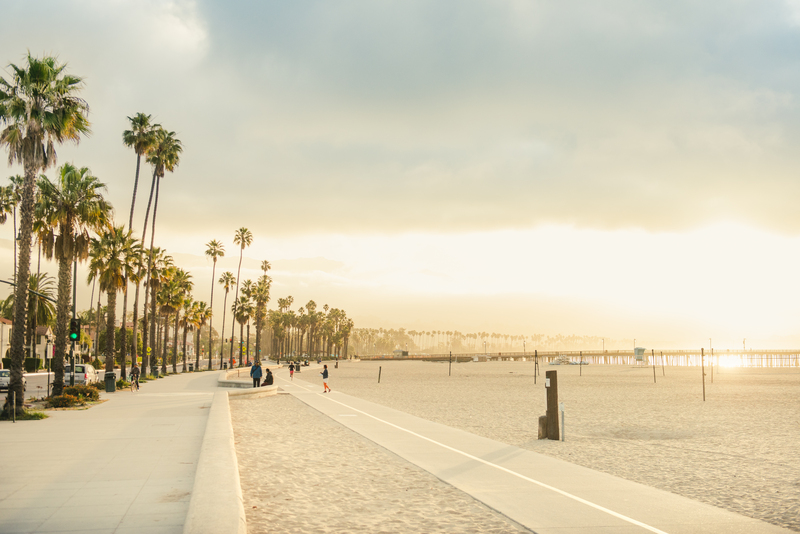 Plus, the lowest rates of the year make visiting in December a must. 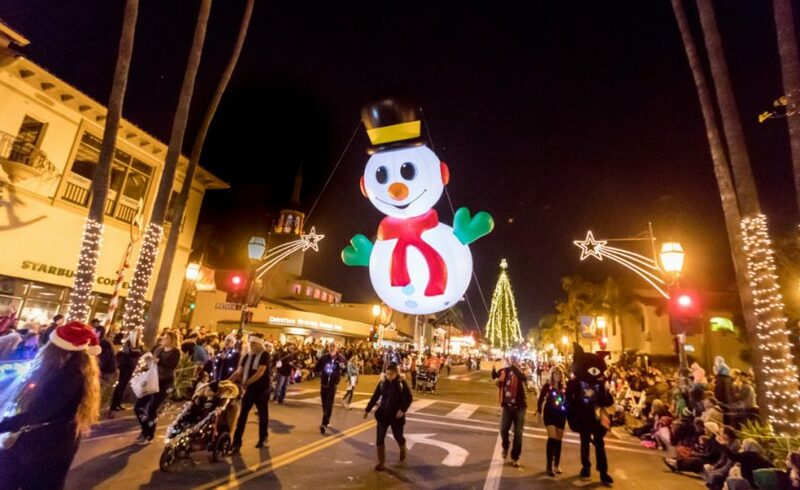 The 66th Annual Santa Barbara Holiday Parade takes to the streets Friday, December 7, to kick-off the festive spirit in Downtown SB. Every year more than 65,000 spectators line State Street in anticipation of Santa Barbara’s only nighttime parade. The parade features high-stepping marching bands, holiday themed floats, giant balloons, performance groups and more. 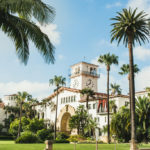 This year’s theme is Santa Barbara Shines – inspired by anything uniquely Santa Barbara or Goleta, bright lights, shimmering colors, glitter, gold, and silver hues. And the Grand Marshals this year are 6 Santa Barbara County Search and Rescue dogs! Catch the action starting at 6:30 pm from Sola Street down to Cota Street on State Street. 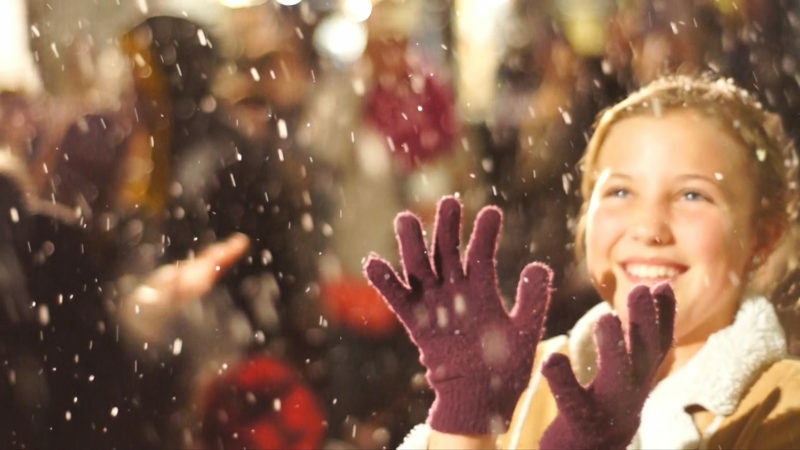 Experience the magic of a snowfall right here in Santa Barbara! Nightly snowfalls and Santa meet-and-greets take place at outdoor shopping destination Paseo Nuevo just a block up from the Hotel. The nightly snowfall shows happen each night at 6 pm and 7 pm now through December 31 (closed on Christmas day) in the Center Court. Paseo Nuevo’s Santa Meet-and-Greets take place daily during various times now through December 24. Santa Barbara’s first ever European-style Christmas Night Market, is open now – December 29. This fresh concept, indoor market includes artisan vendors, food pop-ups from local favorites, a wine and beer garden filled with tons of local wineries and breweries, plus live music & more. Stroll through this magical pop-up and sample the flavors of Santa Barbara while getting some holiday shopping done. The Night Market is open 4 – 10 pm, Thursday-Sunday. 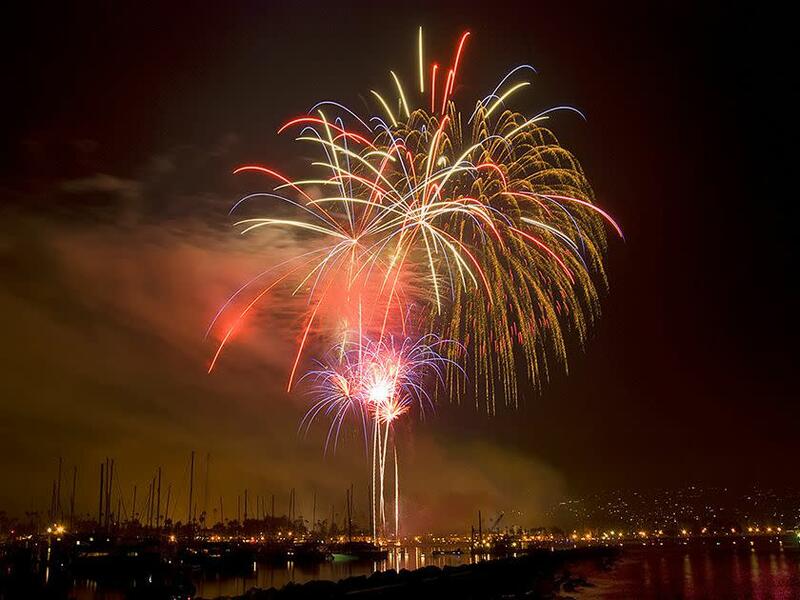 A truly unique Santa Barbara experience, the Harbor Parade of Lights is an annual on-the-water holiday boat parade and fireworks show. This year’s Parade of Lights is held on December 9 at about 5:30 pm. But don’t miss the action starting at 3:00pm at at Santa’s Village where hundreds of families come out to play in 10 tons of snow, take photos with Santa and get into the holiday spirit. 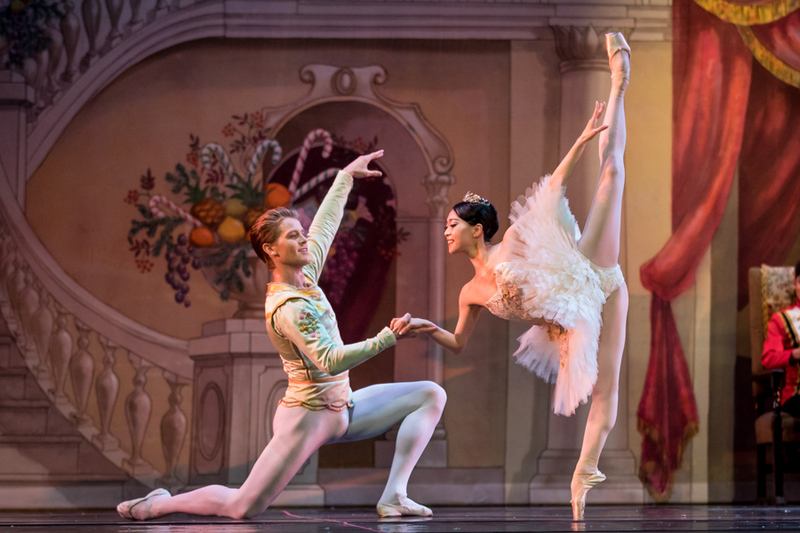 Experience this Santa Barbara holiday classic, The Nutcracker Ballet, celebrating it’s 44th year at the Arlington Theatre. This Santa Barbara tradition includes with a full, live orchestra and three performances December 8-9. 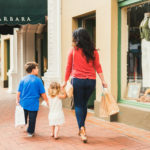 For more great ideas of what to do in Santa Barbara in December check out Visit Santa Barbara for lists of more festivals. 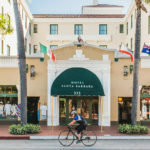 And if you would like to book at stay at Hotel Santa Barbara, please call 1 (800) 549-9869 and ask about our direct booking discounts.